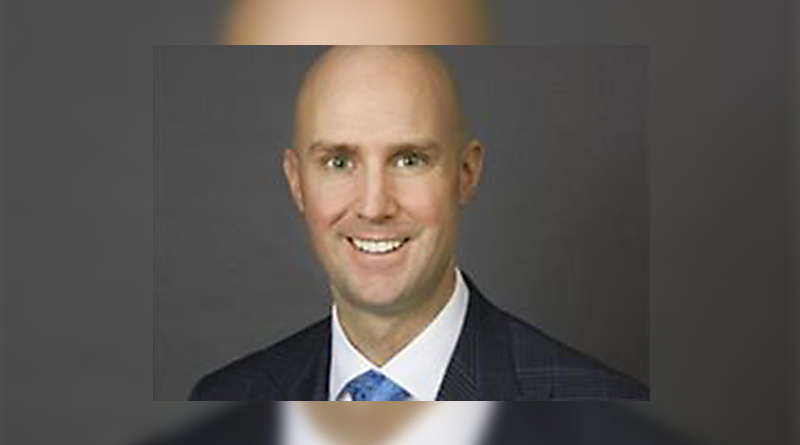 Bluegreen Corporation, (“Bluegreen Vacations” or “Bluegreen”), a wholly-owned subsidiary of BBX Capital Corporation (“BBX Capital”), has announced that it has named Shawn Pearson as Chief Executive Officer of Bluegreen Corporation. Previous to joining Renin, Mr. Pearson was President of Danby Products, in Ontario, Canada, which is one of the leading manufacturers, distributors and marketers of appliances in North America. While at Danby, Mr. Pearson led Danby’s expanded sales to big box retailers such as Home Depot, Costco, and Walmart. He also oversaw entry into Asia, and a strategic acquisition that resulted in substantial growth in distribution channels and product development. Mr. Pearson attended Old Dominion University, holds an MBA from the Ivey School of Business at the University of Western Ontario, and is also a member of the Great Lakes Ontario Chapter of the Young Presidents Organization (YPO). BBX Capital Corporation (OTCQX: BBXT) (OTCQX: BBXTB), formerly BFC Financial Corporation, is a diversified holding company whose principal activities are its ownership of Bluegreen Corporation and, through its Real Estate and Middle Market Divisions, the acquisition, ownership and management of joint ventures and investments in real estate and real estate development projects and middle market operating businesses. As of March 31, 2017, BBX Capital had total consolidated assets of $1.4 billion, shareholders’ equity of $477.9 million, and total equity of $521.6 million. This press release contains forward-looking statements that involve a number of risks and uncertainties. All opinions, forecasts, projections, future plans or other statements, other than statements of historical fact, are forward-looking statements. The forward looking statements in this press release are also forward-looking statements within the meaning of Section 27A of the Securities Act of 1933, as amended (the “Securities Act”), and Section 21E of the Securities Exchange Act of 1934, as amended (the “Exchange Act”), and involve substantial risks and uncertainties. We can give no assurance that such expectations will prove to be correct. Future results could differ materially as a result of a variety of risks and uncertainties, many of which are outside of the control of management. Past performance and perceived trends may not be indicative of future results and there is no assurance that Mr. Pearson will achieve success at Bluegreen. In addition to the risks and factors identified above, reference is also made to other risks and factors detailed in reports filed by the Company with the Securities and Exchange Commission, which are available in the Company’s Quarterly Report on Form 10-Q for the quarter ended March 31, 2017, and its Annual Report on Form 10-K for the year ended December 31, 2016, which may be viewed on the SEC’s website, www.sec.gov, or on BBX Capital’s website, www.BBXCapital.com. BBX Capital cautions that the foregoing factors are not exclusive.